Full title is “‘Cast Your Bucket Where You Are:’ The Parallel Views of Booker T. Washington and Julius Rosenwald on the Road to Equality,” published in the Spring-Summer 2006 (Vol. 99, No. 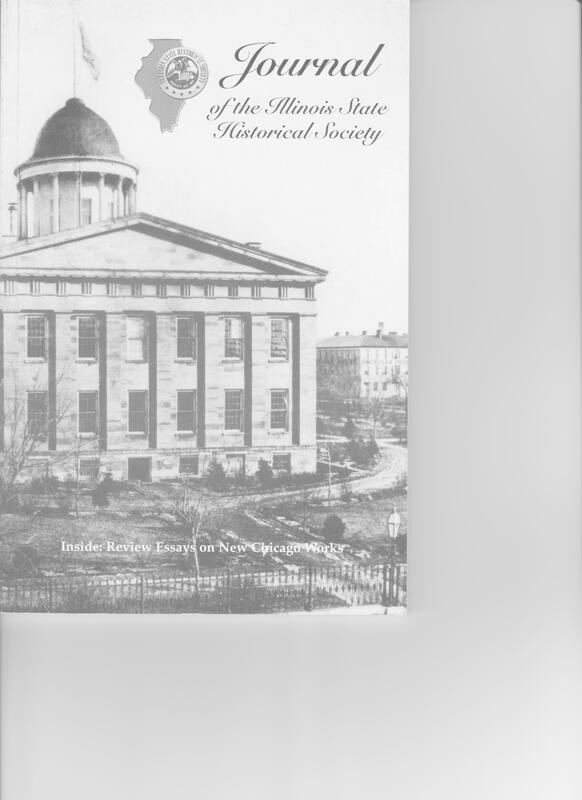 1) issue of the Journal of the Illinois State Historical Society. This was the society’s top prize-wining article for the year. The article explores the relationship between the civil rights leader and Rosenwald, long-time head of Sears Roebuck in Chicago; also looks at their parallel positions on Zionism.